Hosting an event in your near future? 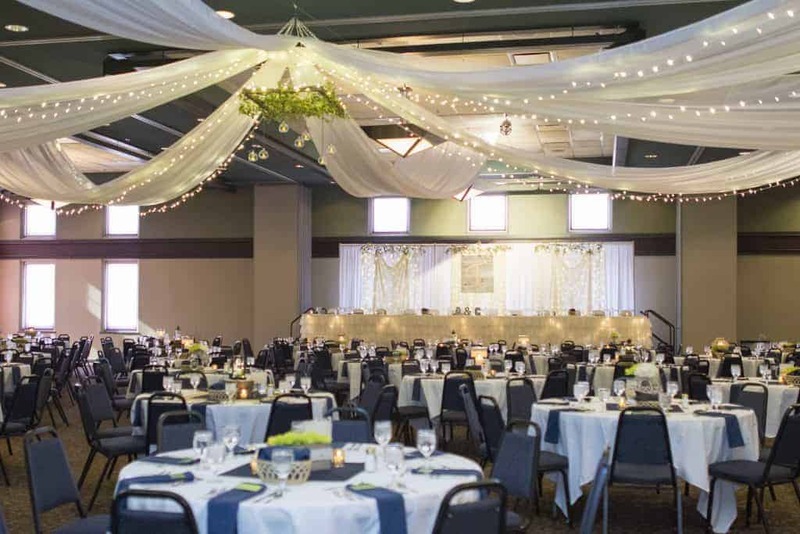 Whether it's a small business meeting or a large trade show event or banquet, the Clay County Regional Events Center has space to cater to your needs. All costs are per day. Rental rate includes all tables, chairs and setup. Please contact Event Services Director for additional equipment pricing.